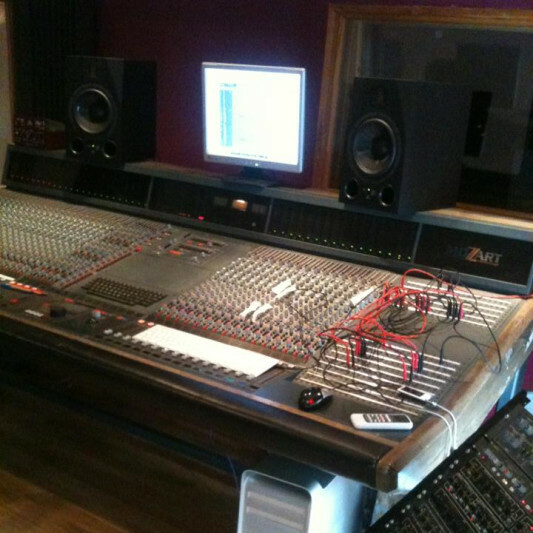 Since 1987, Rogue Studios has been providing great value recordings in the heart of London. With a mic collection and gear list many top end studios would be jealous of, we can provide every service required for a record. 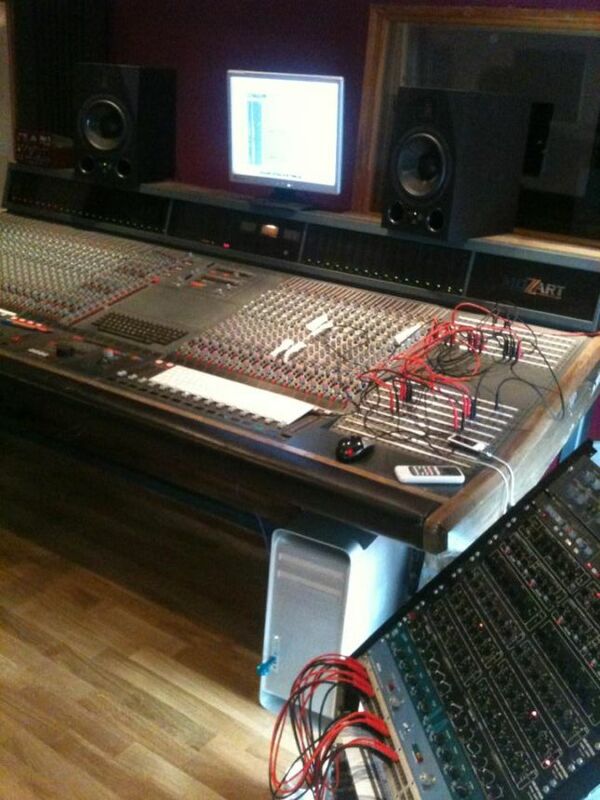 Rehearsals, backline rental, pre-production, tracking, mixing and mastering. Rogue Studios is one stop from London Bridge on the mainline, with plenty of parking and outside the congestion charge zone, making it one of London's most convenient spots. Head engineer and former Power Quest vocalist Alessio Garavello has worked on dozens of albums across europe and takes pride in not only his technical skills, but his ability to help with arrangements and provide a realxed, fun and creative environment. Our rehearsal spaces also offer great value for money for their location and can take care of anything you'll need to put on the best show you can.